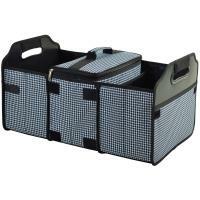 600D Polyester folding chair with steel frame. 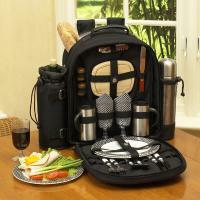 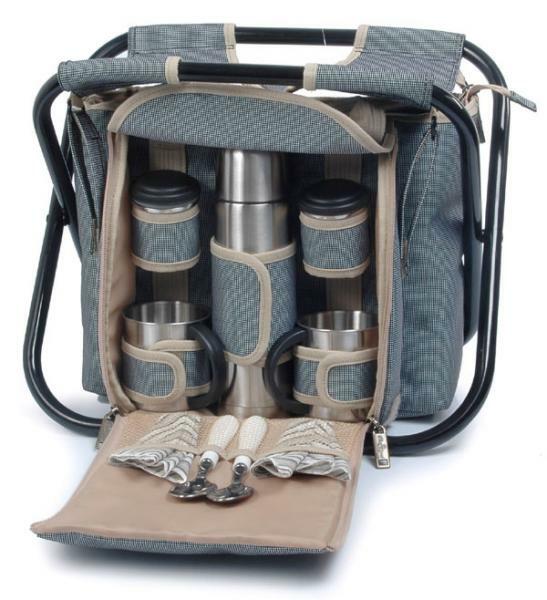 Insulated pack with deluxe coffee / tea service for 2. 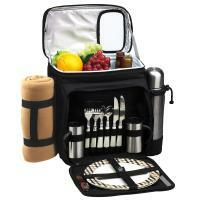 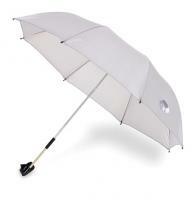 With a detachable bag and a insulated storage section for food.